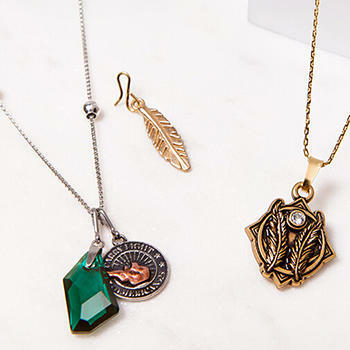 ALEX AND ANI crafts jewelry with meaning and intention, blending eco-friendly design with signs, symbols, and charms that connect us to everything around us. 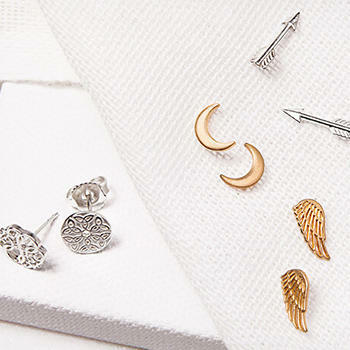 ALEX AND ANI focuses on providing fashionable and quality jewelry, while promoting the spirit of giving back with our Charity By Design collection. 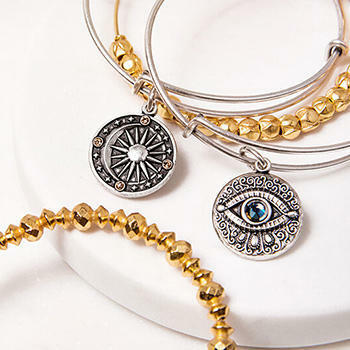 Our store in King of Prussia, PA features an extensive selection of bracelets, necklaces, and earrings, as well as beauty, candles, and accessories. 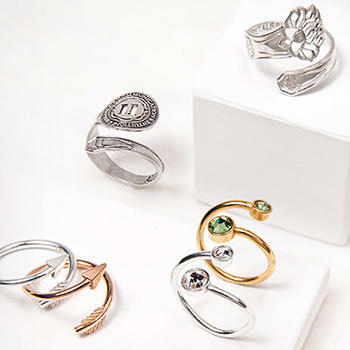 Visit us today at 160 N Gluph Rd to find jewelry that resonates with you and the people you love. To learn more about our story, mission, and discover symbols that connect with you, visit our blog. ALEX AND ANI. Made in America, with love. ©2017 Alex and Ani, LLC. All rights reserved.